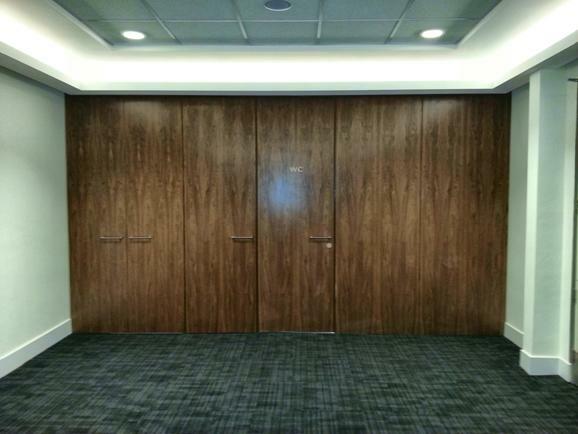 The way wood veneers are positioned together can make a huge difference to the finished product. 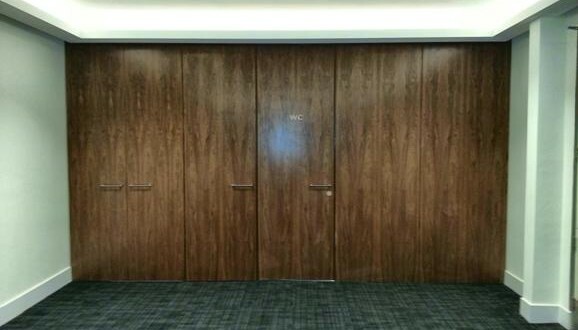 The overall look of the veneered product, whether a door, a piece of furniture or an entire kitchen, determines the technique that’s used. In general, to create a natural wood veneer with a first-class finish, a great deal of attention must be paid to the grain of the wood, the patterns of the natural material and the flow of the natural lines. 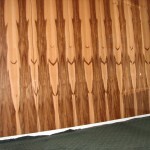 The most widely used methods of natural wood veneer matching are book, slip and random matching as well as pleasing, consistent random, mismatch and quarter matching too. All are effective in producing a perfect, and very eye catching finish as, after all, that’s precisely why veneers are used – to catch attention. 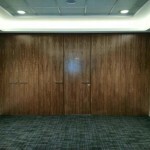 Read Veneers offers a full range of natural wood veneer matching techniques to suit all types of furniture and fittings in both commercial and domestic settings. 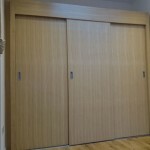 These include doors, rest rooms, panelling and various household rooms such as kitchens, bathrooms and bedrooms. 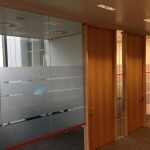 Book Matching: Also known as Mirror Matching, this is created by joining strips of veneer together in a symmetrical pattern, one facing upwards and the other facing downwards. Slip Matching: As book matching but involves joining veneers together, all facing the same way – without turning over the alternating veneer. Random Matching: As the name suggests, random matching is created by connecting random veneers together to create a truly unique finish. 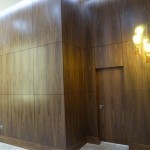 To ensure a flawless and striking finish that works optimally for the particular application, Essex based Read Veneers uses a range of expert natural wood veneer matching techniques. We like to explore the whole range of techniques for creating individual finishes. Not only is the beauty of the natural wood highlighted to best effect, but the finished product really can look incredibly stunning.